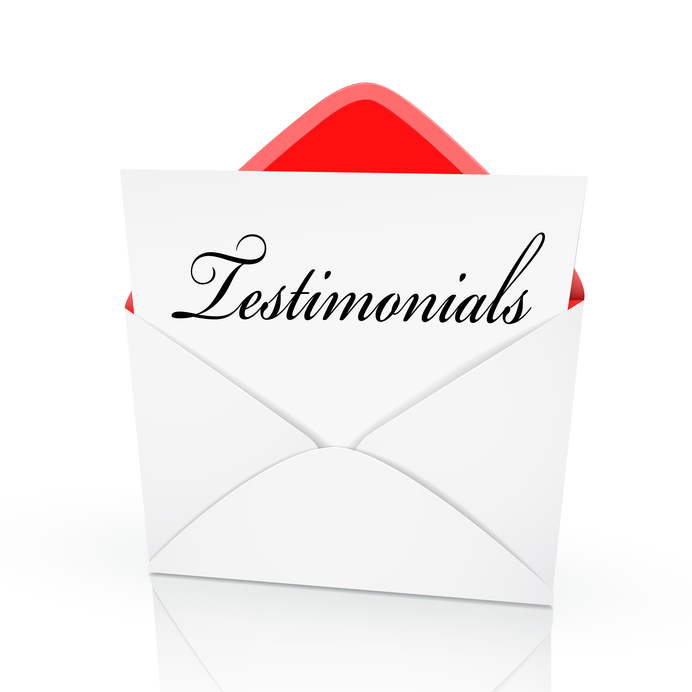 "Torres Insurance is honest and trustworthy and I'm made to feel a part of the family. They respond to my requests and get results." "Torres Insurance is a family business that takes care of my family. Insurance is a complicated industry and Torres Insurance has spent hours learning about what I need." "Torres Insurance provides honest outstanding customer service. They're welcoming, very knowledgeable and we're treated as if we have been customers for years." "Family owned and operated, they take the time to be personal. I love the personal attention and they always shop for a lower rate." "They provide the personal touch, they're friendly and they make you feel welcome and they're quick to respond." "Service when you need it, they go overboard. Honestly, a cheaper price is not as important as the service." "Good service, helpful with both personal and commercial lines of insurance. They deliver the personal touch, not just a number like other agencies."